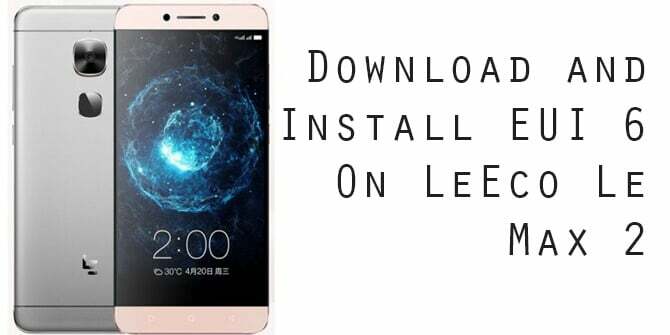 Now the users can update their LeEco Le Max 2 to android Nougat via EUI 6, yes EUI 6 is now released but it is unofficial one, it is based on Android Nougat which means you can enjoy all the functions of Android Nougat on your Le Max 2. 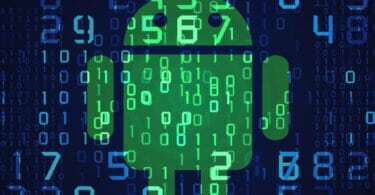 The ROM is still under development and it may have some bugs but don’t worry the ROM is quite stable to use on daily basis. 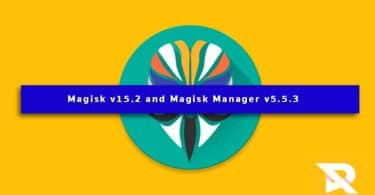 In this guide we gonna show you How to Download and Instal EUI 6 based on Android Nougat on Le Max 2, we have written full step by step guide all you have to do is carefully read the guide. If you find any difficulties then you can leave a comment in the comment section. Once the flashing process is completed, reboot your Le Max 2 and you will be booted into EUI 6.